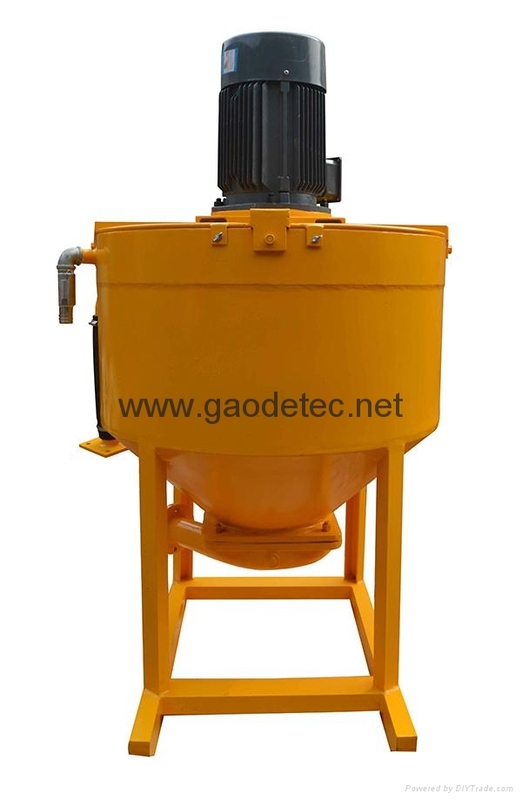 GM300E Colloidal grout mixer is a high speed high shear colloidal electric grout mixer. 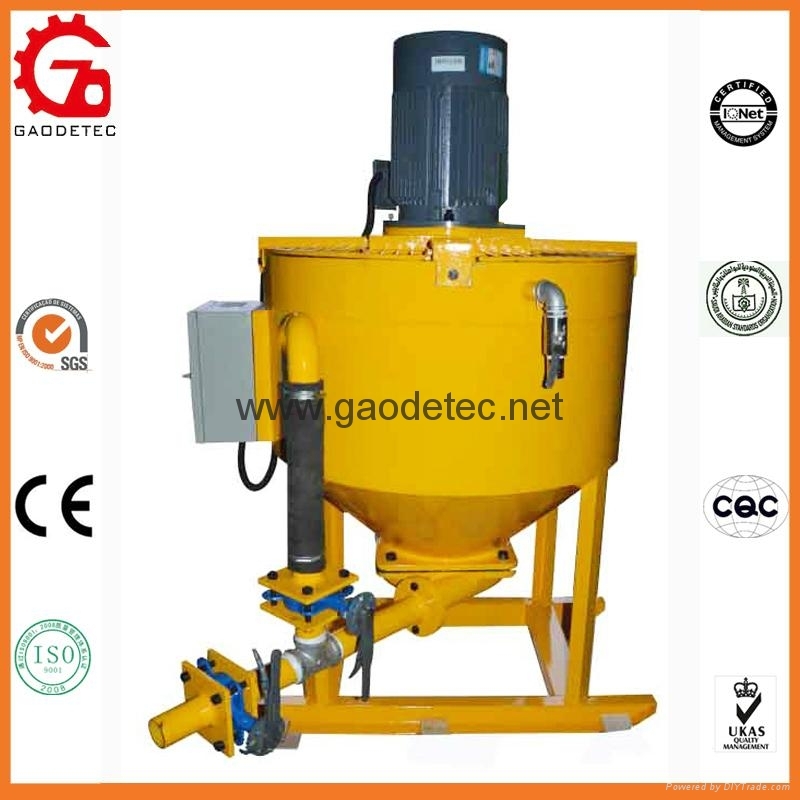 It has been designed for use either in conjunction with a conventional paddle mixer and pump or, by virtue of its own built in impeller pump, as a stand-alone mix and place machine. The unit will rapidly and efficiently mix various types of grout which can include cement, bentonite and sand. 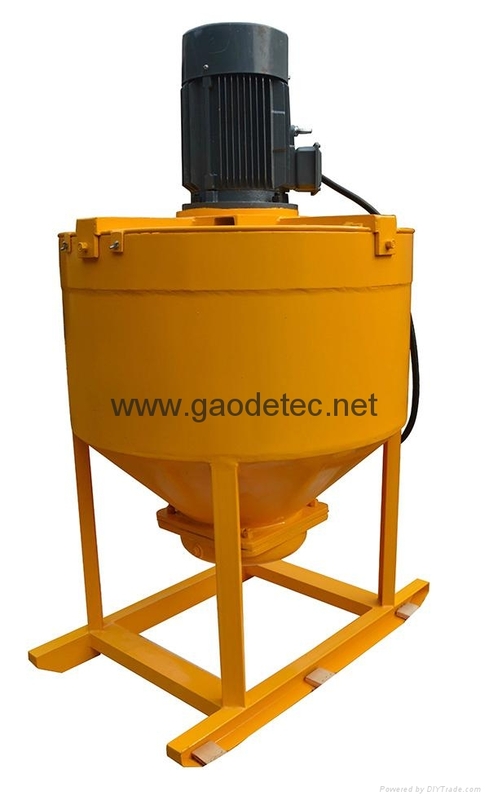 It is specially design for cement mixing and grouting in ground or underground engineering. 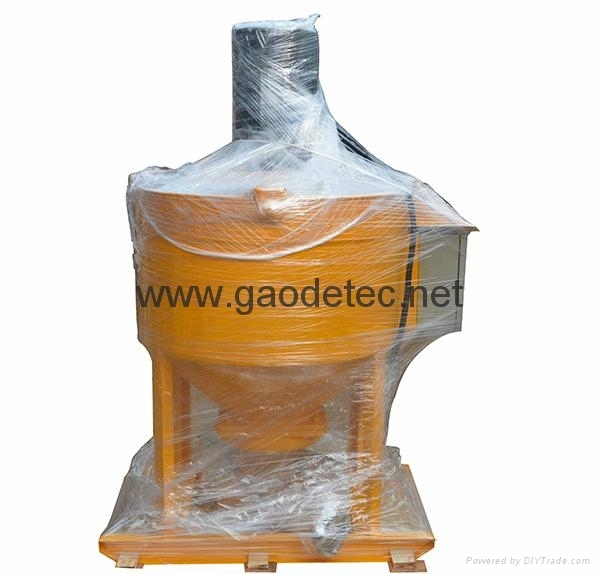 We also can design the mixer with agitator, to make the mixing work can continuously be done.